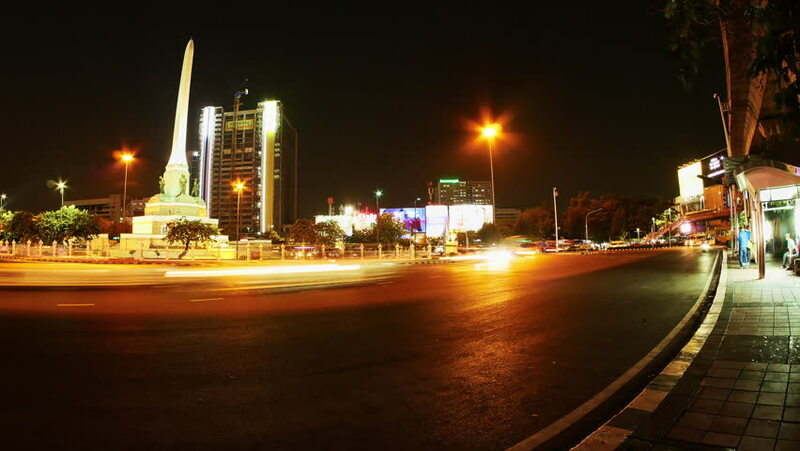 BANGKOK, THAILAND - JANUARY 23, 2016: Time-lapse view of the Victory Monument with traffic passes at night on January 23, 2016 in Bangkok, Thailand. 4k00:05BANGKOK, THAILAND - JANUARY 23, 2016: Time-lapse view of the Victory Monument with traffic passes at night on January 23, 2016 in Bangkok, Thailand. 4k00:10BANGKOK, THAILAND - JANUARY 24: Time-lapse view of the traffic around the victory monument at night on January 24, 2016 in Bangkok, Thailand. hd00:10KUALA LUMPUR, MALAYSIA - 29 June, 2017. Vehicles stuck in rush hour traffic jam at Jalan Tun Razak, Kuala Lumpur at night as workers head out of the city.